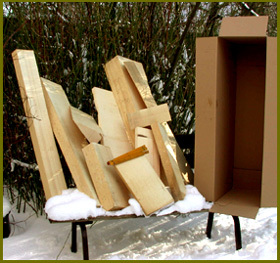 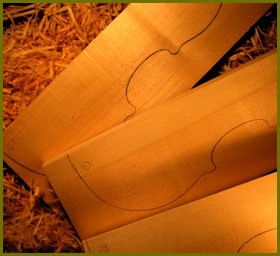 range of cello and double bass fronts. 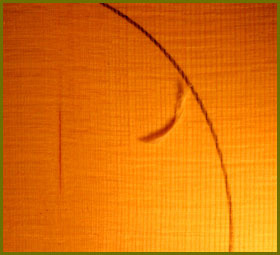 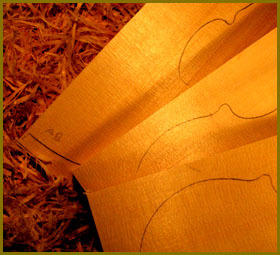 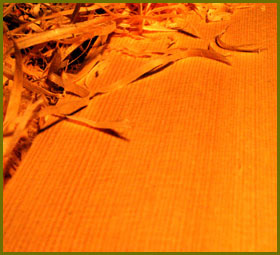 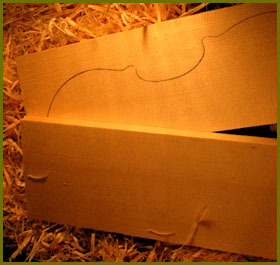 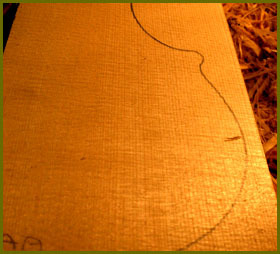 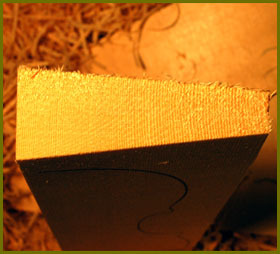 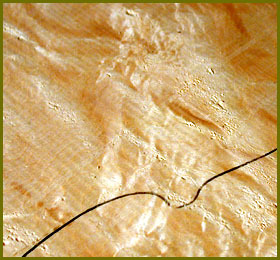 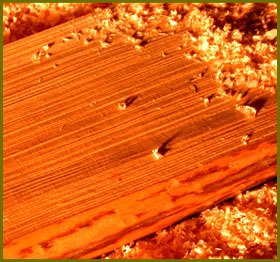 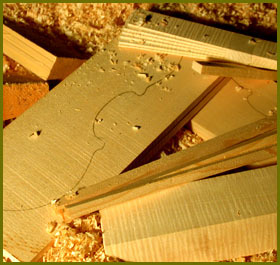 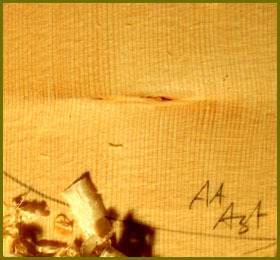 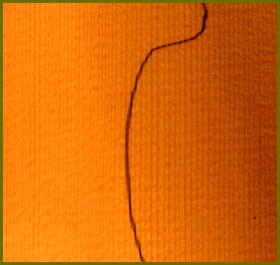 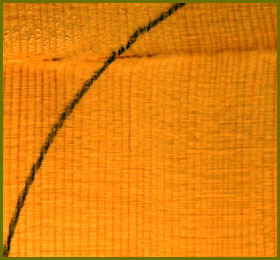 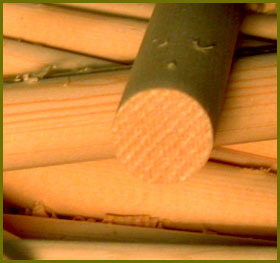 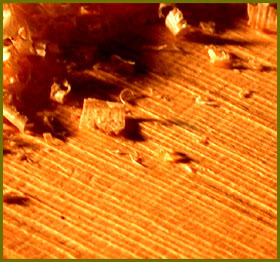 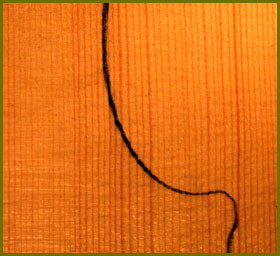 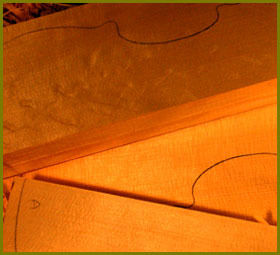 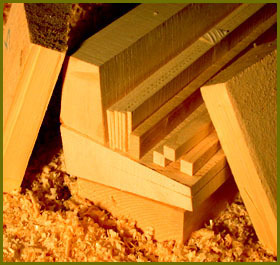 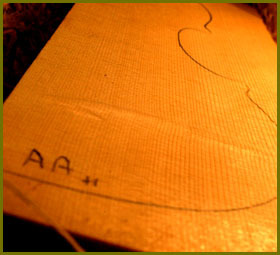 Fronts for violin and viola are sawn or split (if required the split fronts can be sawn down the middle). 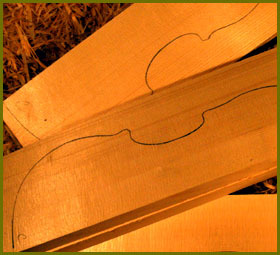 Fronts for cello and double bass are sawn. 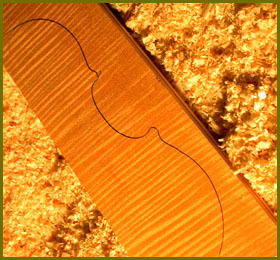 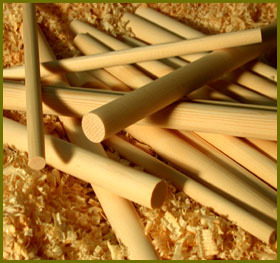 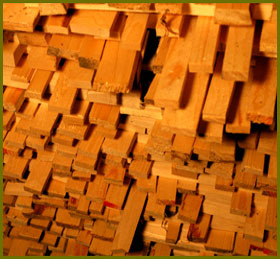 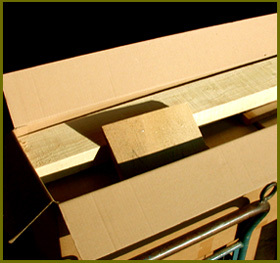 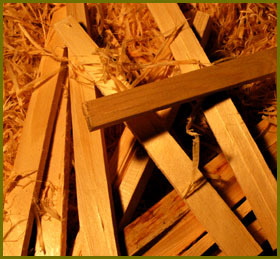 Bass bars for violin and viola are sawn or split.